We took a flight from Hanoi in Vietnam to Vientiane in Laos. 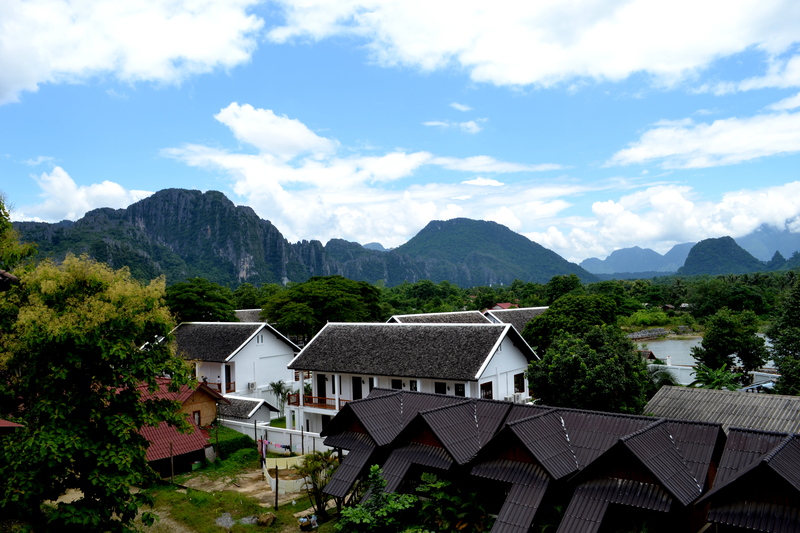 The scenery in Laos was breathtaking. Below is a picture of the view from my balcony. We went to dinner at a rooftop bar just in time to catch the sunset. 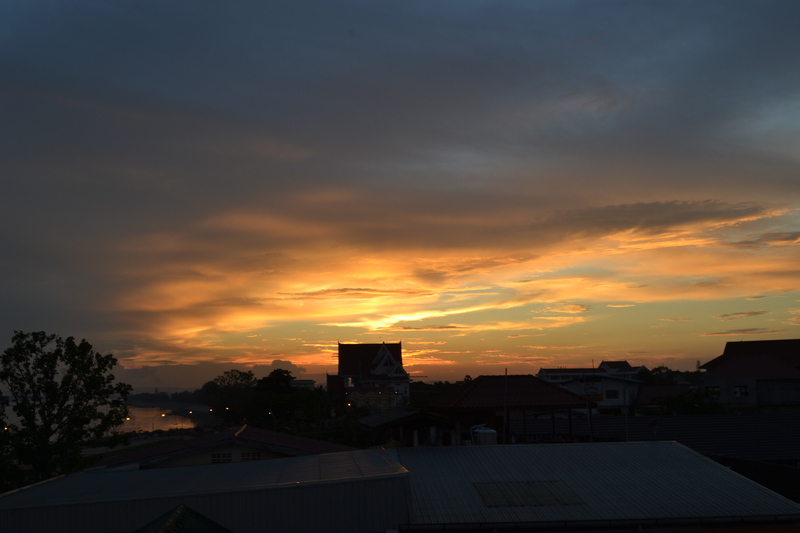 Uncategorized | Tagged: asia, holiday, laos, mirrorme, sunset, travel, vientiane | 2 responses.